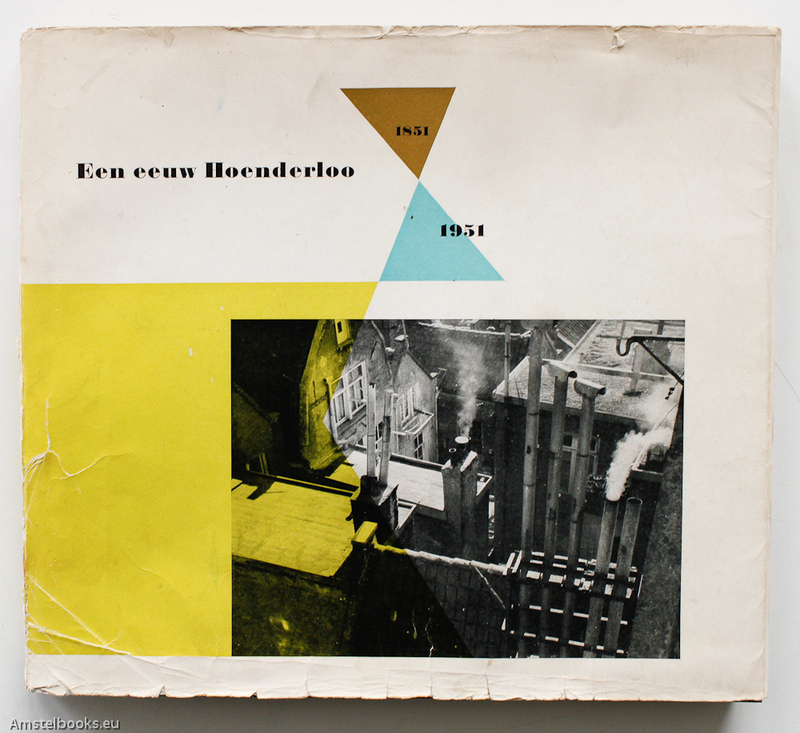 Description: Uitgeverij Hoenderloo, Nuth, Drukkerij , 1951. first edition. Softcover with dustjacket. 199 x 199 x 20. Some toning to the edge of pages; wrappers worn, soiled and repaired with japanese paper. Very good/Good. ¶ Very rare book by Paul Huf and Charles Jongejans. This commemorative book is printed on different papers by Proost and Brandt.